Pencils, paint, pottery and more! Step up to the canvas, wheel or table and become an Omaha artist. Omaha's art scene will spark creativity and inspire your inner artist to create an original masterpiece. 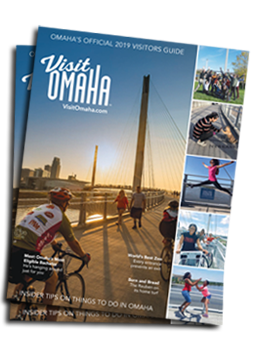 Browse the below to find your interactive Omaha art experience.